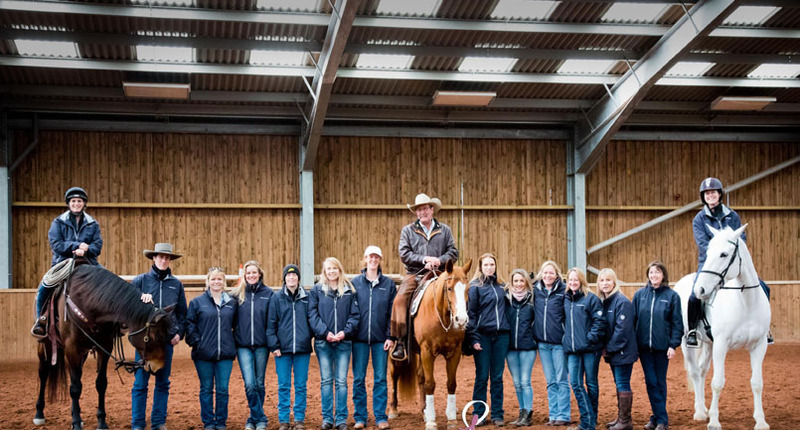 THIS year’s UK Master Class with Pat Parelli was a huge success with spectators and participants travelling from all over the country to learn from this true horseman. And it was a special occasion for Pat too who celebrated his 63rd birthday during the Friday evening welcome gathering, before the two day celebration and learning got underway. 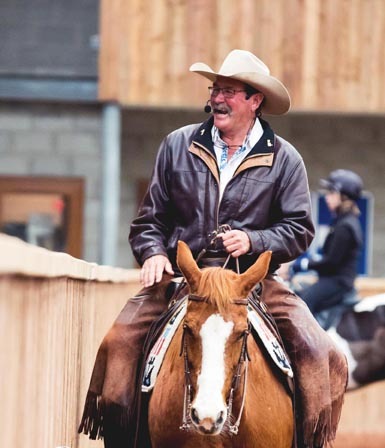 During the informative, fun and enlightening sessions Pat covered a host of topics on natural horsemanship while encouraging the audience to question their thinking and philosophies when training, working and playing with their own horses and ponies and the journey they take. Held at Oakridge Arena, Newark, Nottinghamshire, 13 students got the chance to ride and work alongside Pat throughout the master class weekend at this fantastic venue with nearly 300 spectators enjoying the weekend. Said Pat: “It has been a fantastic couple of days and there has been huge development since my last visit. Student Sarah Richardson from North Yorkshire brought along her 17-year-old welsh cob cross, Charlie and had a great time. Said Sarah: “I was going to come along and spectate and then decided to have the opportunity to ride with Pat was a once in a lifetime chance and thought I should make the most of the opportunity. 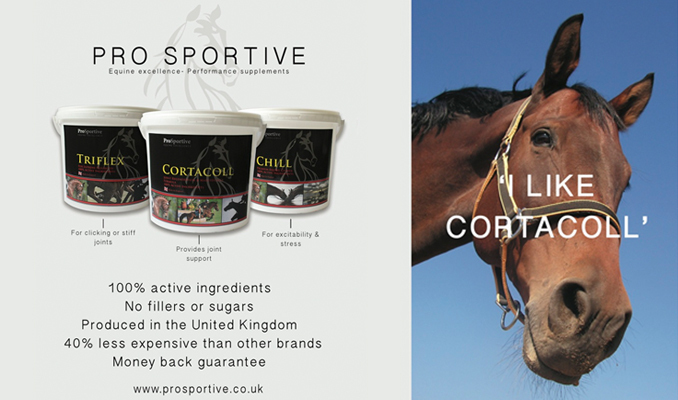 Caroline Young from Hampshire rode her mare Sadie and added: “Pat picks up on everything, you can be riding around the arena and think he isn’t watching when he suddenly comes along, gives you a tip and everything improves so much quicker. Throughout the sessions Pat constantly interacted with the audience, asking them questions and setting them challenges. Pat stressed the importance of setting foundation before specialisation and the need for savvy while encouraging the horse to do more and the rider and handlers to do less. A session on getting the horse to yield proved captivating while understanding the five active zones of the horse brought great improvement from the riders. Energy management, empowering the Parelli Seven Games and understanding patterns was all covered before Pat finished off with a session on hacking and trail riding to round off a fantastic and very full UK master class.